A gentle, conservative, non-invasive method of treating gum disease without cutting, suturing or removing gum tissue. It is virtually painless and could save your teeth. It is the proven alternative to gum surgery. Traditional treatment of gum disease involves cutting the gums, scraping your teeth, drilling bone and placing stitches. This is very painful and damaging to your gums. Laser gum therapy or LANAP™ avoids this. It is a conservative treatment which can reverse the effects of gum disease. Why do we offer LANAP™? Regenerates bone and tooth attachment. Traditional treatments at best can only maintain bone/attachment. The laser treatment stimulates stem cells to regenerate lost tissue. Actually treats the cause. The PerioLase laser specifically targets bacteria that causes gum disease and bone loss. It is a laser designed for treating gum disease. Kinder on your gums and you. No cutting, no stitches. Virtually pain-free with a quick recovery. Preserves your gums and avoids receding gums. The laser only removes diseased gum tissue leaving healthy gum behind. Safe to use on everyone. Is non-invasive and does not interact with any medical condition or medicine. Guaranteed less pain. Since LANAP™ is non-invasive, there is virtually no pain. Avoid sensitive teeth. 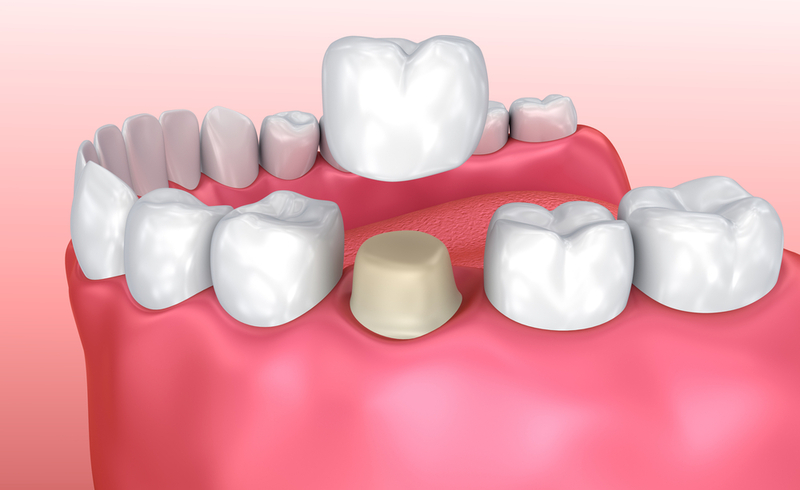 As the gums are not cut, your root surface is protected resulting in reduced sensitivity. Reduces inflammation and bleeding. The laser is able to remove 90% of the inflammation in your mouth after just one visit. Healthy gum tissue is left intact and only the disease causing bacteria is targeted. Fewer visits. Traditional surgery takes at least 4 time-consuming visits while LANAP™ can be done in 1 or 2 visits. Avoid surgery. We use a laser not a scalpel. won’t fall out when you cough! 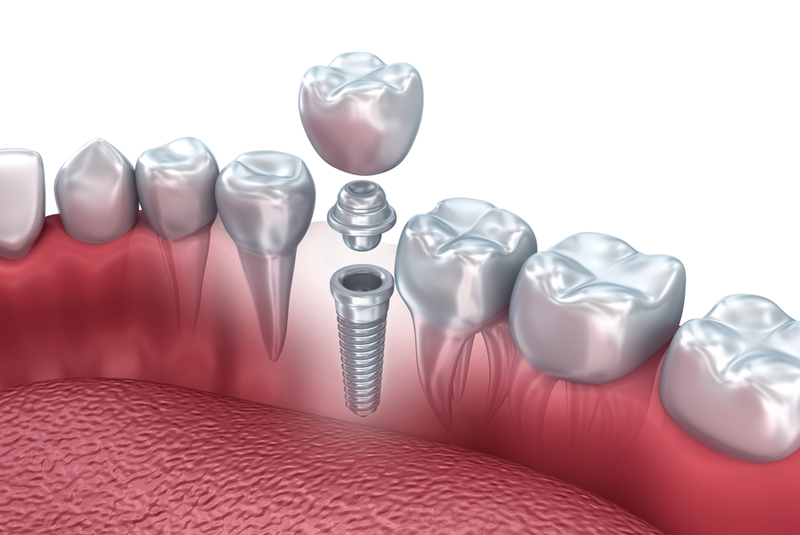 At Camden Dental Centre, we have been providing implant solutions for our patients for over 15 years. During this time we have been upgrading our technology to ensure implants can be placed as safely and comfortably as possible. guides, which are made in Sweden and allow for highly accurate implant placement. In addition to the latest technology, we use the most researched, high quality and well known brands for implants. Our practitioners are all highly trained in implants and come with a wealth of experience. You know you’ll be in safe hands at Camden Dental Centre. 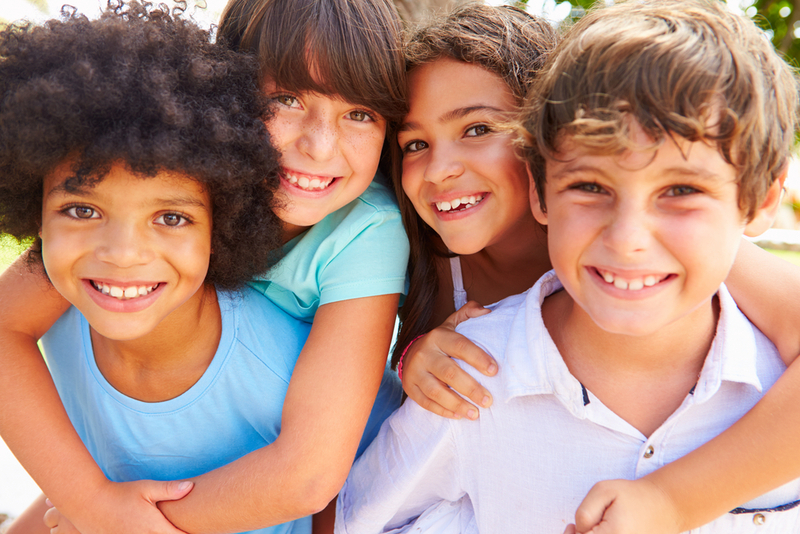 At Camden Dental Centre, we know how important it is for children to have a happy positive experience at the dental clinic. How a child feels about dental visits and their teeth and gums can impact how healthy their mouth is for the rest of their life. As a parent, knowing your child feels safe and happy having their teeth checked and treated is also a relief! We believe regular examinations, cleans and maintenance work should be a routine part of every child’s life without any unnecessary stress on the child or the parents behalf. With that in mind, we have highly trained staff who understand a child’s needs and provide a friendly and safe environment for children to be treated in. As well as our dentists, we have an oral health therapist on board who is university trained in children’s dentistry. Not only is she highly skilled but she loves working with children! We also have a dedicated room for children, allowing them to feel comfortable and safe during their appointment. Toys are also available for children who attend their parents or siblings appointments. 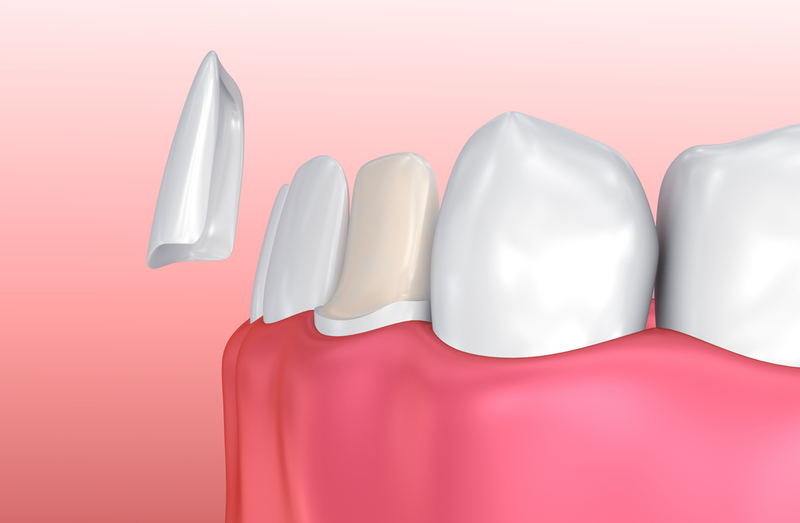 Veneers are thin porcelain coatings that are placed to change the shape and/or colour of the teeth. Veneers are still quite a conservative option that can achieve great results. There are many options available at Camden Dental Centre from veneers that require no preparation of the teeth to the more full coverage options when greater changes are required. Crowns cover and protect teeth that are broken down, have had root canal treatment or other more severe issues. At Camden Dental Centre we are proud to offer Cerec crowns which can be done in one visit, provide a strong long term solution, saves our patients time and look great! At Camden Dental Centre we recommend a home based gel whitening system and for patients without sensitive teeth we also have an in office jump start treatment available. This treatment takes approximately two hours and is followed up 5 days after with a home based gel whitening system. The results are fantastic in the right cases and the likelihood of sensitivity and other side effects are minimal. A dental examination is recommended to determine the best treatment for you. It is also important that we ensure there are no problems, such as gum disease (periodontitis) or holes (dental caries) prior to whitening. Sensitive teeth, aching jaw muscles, trouble opening or closing the jaws and worn or cracked teeth are all common signs and symptoms of bruxing. Bruxing is commonly known as grinding and clenching, occurs either consciously or unconsciously (usually at night). Some people who brux may not be aware they do, as it is possible to have minimal symptoms. These cases can only be diagnosed by assessing the damage to the teeth, which makes it one of the most important conditions to be assessed by a dentist. Without treatment the damage to the teeth can be so severe that the only option is extraction. In addition, the extra load that bruxing has on the jaw joints can lead to jaw pain, headaches and wearing out of the bones, disc and ligaments in the jaw joint (temporomandibular joint – TMJ). If untreated, the jaw pain and headaches can be severe enough that functioning normally is difficult, medications are necessary and quality of life compromised. 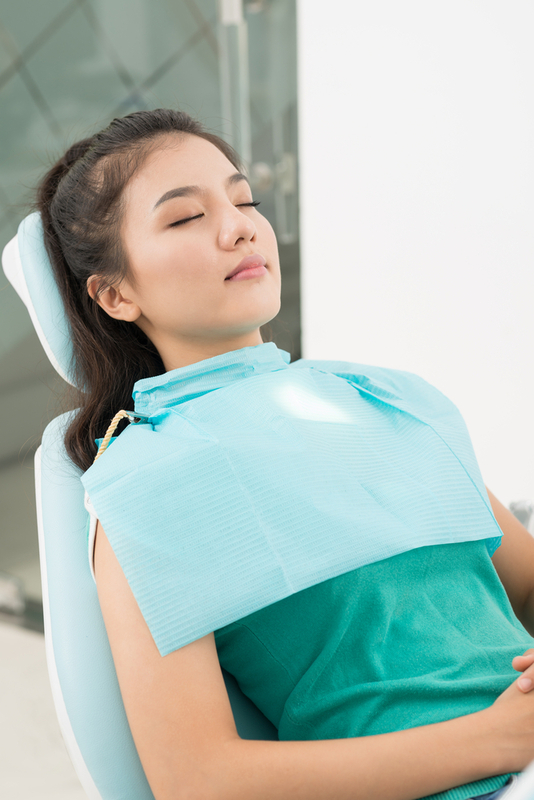 During a routine dental examination, your dentist will assess your teeth for signs of bruxism and alert you if you are showing any signs of it. Luckily, there are multiple options for treatment of the condition as well as the damage it causes. 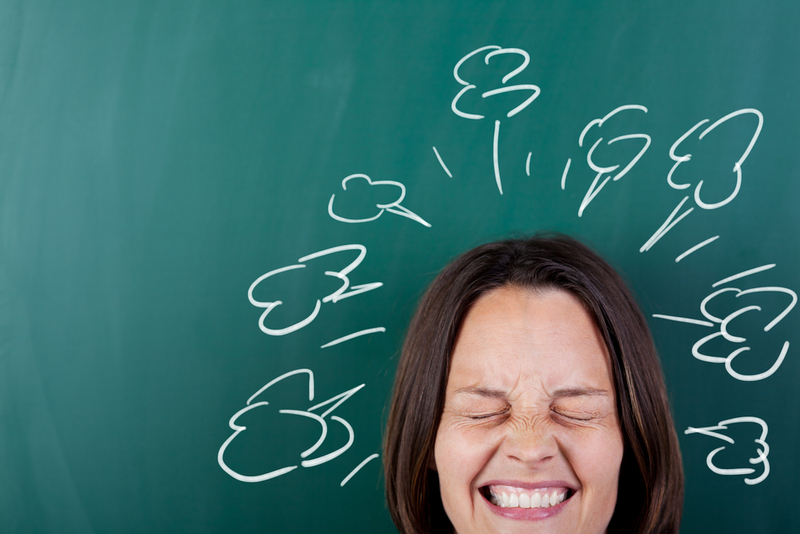 At Camden Dental Centre, all of our practitioners are trained in the assessment and treatment of bruxism. Many people go through life uncomfortable with the look of their smile. Maybe it’s the way their teeth grew or it could be due to changes in the mouth from broken down or missing teeth. Whatever the cause, there is no reason why a smile cannot be restored to a beautiful result. With modern day advances in dental technology, teeth can be moved to recreate what life gave or took away with minimal fuss and bother. Dr. Jolyon Dyer offers rapid straightening of front teeth combined with cosmetic dentistry to achieve good aesthetics in a shorter time period. These cases are limited to mouths where there are no other issues with the bite or functioning of the teeth. CFast is a quick, easy, affordable way to align (straighten) the front 6 teeth in select cases. The clear brackets and white wires are much less obvious than conventional metal braces. By only focusing on the front teeth most cases can be finished within 6-12 months. Combined with bondings and bleaching, after treatment results can be fantastic. For more complex orthodontic cases, we refer patients to our local orthodontist for treatment. We work together to care for our patients, to ensure they get the best smile and bite possible. *Happy gas (Nitrous Oxide)* – this gas is given to patients through a nosepiece and has no smell but tastes slightly sweet. It causes a relaxed feeling, which some patients describe as ‘feeling like I’m floating with not a care in the world’. In patients that are a little to moderately nervous but can sit in the chair, this is a good option. Recovery period is around 10-15 mins and memory is generally not affected. *IV sedation* – for the more nervous patient or if more extensive work is getting done. Certain medications are administered by an anaesthetist, which cause the patient to relax almost to the point of sleep. It is quite common to remember minimal to none of the dental work being done. It can take a while for the body to clear out the medication. As such, patients need to be driven home after the treatment, be supervised and cannot work or drive for a 24hr period. *General Anaesthetic* – depending on the type of work being done, a general anaesthetic can be preferable to an IV sedation. In a general anaesthetic the patient is put completely to sleep and has no memories of the treatment at all. This may suit patients who are very nervous as well. General anaesthetics are done in hospital with a full complement of medical staff. Once again, as it can take a while for the medication to completely clear out of the body, patients who have a general anaesthetic have to avoid work and driving and be supervised for a 24hr period.